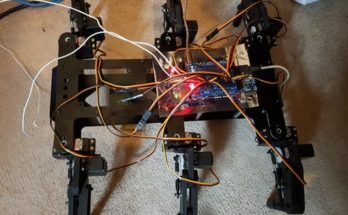 If you are a FRC (First Robotics Competition) gear-head… you may have noticed a new player on their blog, Digilent! The DMC60C- or Digital Motor Controller 60 (amps) CAN (communication) is a drop in replacement for the DMC60 that we released in 2017. It is an identical drop in replacement with a few key improvements. CAN Communication has been added. You can still use this controller with PWM (as the DMC60), but now you have access to the CAN bus protocols. A new user interface has been developed that allows users to interact with the controller through a browser-based interface. This interface is compatible with all major browser systems (not IE exclusive). A rugged (sealed, debris and vibration resistant) aluminium case that is designed to be mounted directly onto a robot chassis. Large gauge input and output cables that connect directly to FIRST approved 12V motors (the specs allow up to 24V, but the majority use case is 12V). These wires have been reinforced to prevent “shake off”. Controller is reversible and can run motors backwards and forwards. Four RGB LEDs that have been programmed to show a variety of fault and error codes. A full list of what error codes are displayable can be found in the reference manual. A brake/coast calibration button that a user can access easily. Integrated protection for the controller if the motors are running too hot, the DMC60C has an internal temperature sensor that shuts the controller off if it is at risk for being overheated. Demonstration code in C/C++, Java, and LabVIEW to help users get started quickly. For a full list of specifications please visit the resource center. This year, Digilent is also participating in the FIRST Choice Program as well as donating parts for the Rookie Kits! So keep your eyes peeled for Digilent as we get involved with FIRST. 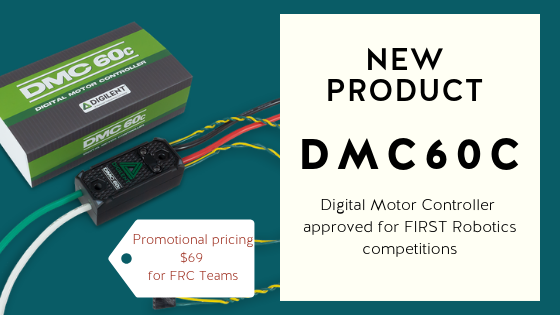 If you are a FRC team mentor and would like to evaluate the DMC60C for your team, we are offering some samples. Visit this link to learn more! We are thrilled to participate in this exciting community, to help get kids excited about electronics and hopefully will see you and lots of DMC60C’s in action at the FIRST Championships! 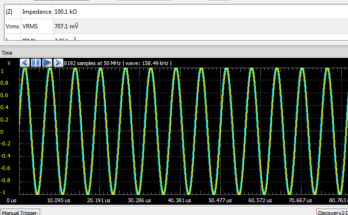 Previous Article What is an Oscilloscope? 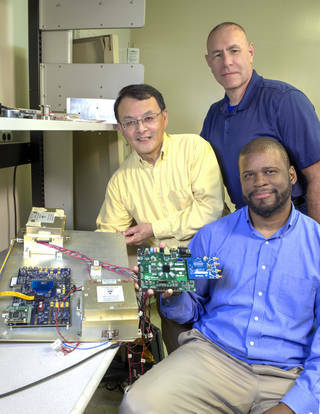 Next Article What is a Logic Analyzer?